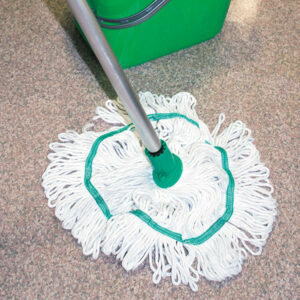 Trusted UK mop manufacturer and supplier based in the heart of the East midlands. 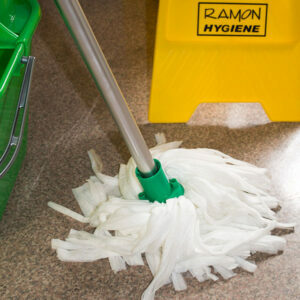 Ramon Hygiene have been manufacturing cotton mops at our Leicestershire factory since 1992. 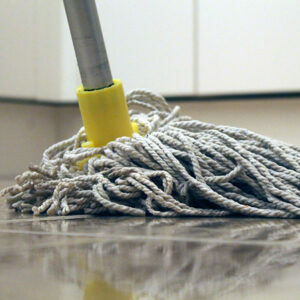 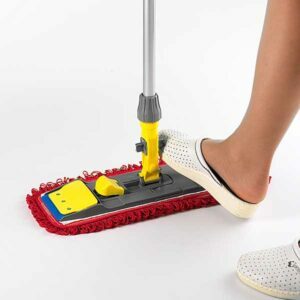 As members of the CHSA mop accreditation scheme we guarantee a consistent weight of cotton mop every time. 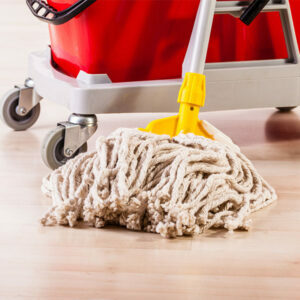 So you can be assured your customers are receiving exactly what they expect.